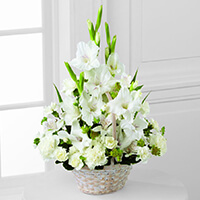 Provide comfort for the family of Amy N. Terry with a meaningful gesture of sympathy. Amy had a love of life that was infectious. She always had a smile, always had time to listen, a kind word or a hug for someone who needed it. Somehow, she just always knew when someone was hurting. Amy never let her struggles stop her from being a shining example of Christ’s love. Amy loved the outdoors. She loved camping, playing with flowers around the house, and floating in her pool. She loved to go to the beach and just sit for hours listening to the waves and soaking up the sunshine. She hated bleachers but she happily spent years of her life sitting in them and cheering on her children in all of their activities. She hated the cold, but she loved bundling in multiple layers to spend Friday night under the lights to cheer for her babies. She was an amazing and loving wife. A nurturing, protective, and loving mother. A friend you could always count on. Amy was a strong and fierce fighter and she gave cancer a fight like no other. God gifted her to the world for 41 years. Now she is in heaven where she has always belonged, basking in her eternal reward and wrapping her protective wings around all of us. We encourage you to share your most beloved memories of Amy N. here, so that the family and other loved ones can always see it. You can upload cherished photographs, or share your favorite stories, and can even comment on those shared by others. 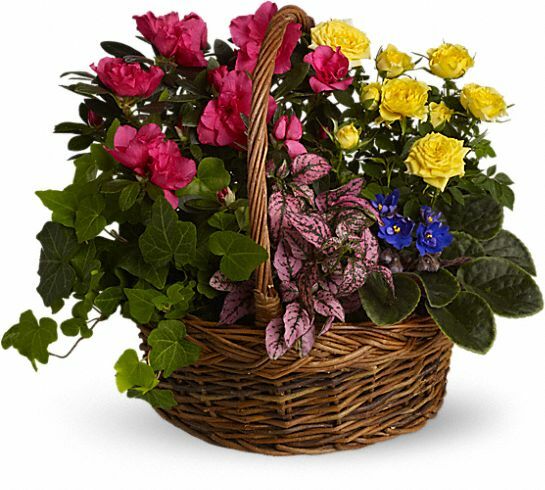 Gina Ingram and Family purchased the Blooming Garden Basket for the family of Amy N. Terry. Please accept our most heartfelt sympathies for your loss...our thoughts and prayers are with you and your family during this difficult time. Michael & Nicole Conway, Andie Schroyer, Bryson Sc purchased flowers for the family of Amy N. Terry. 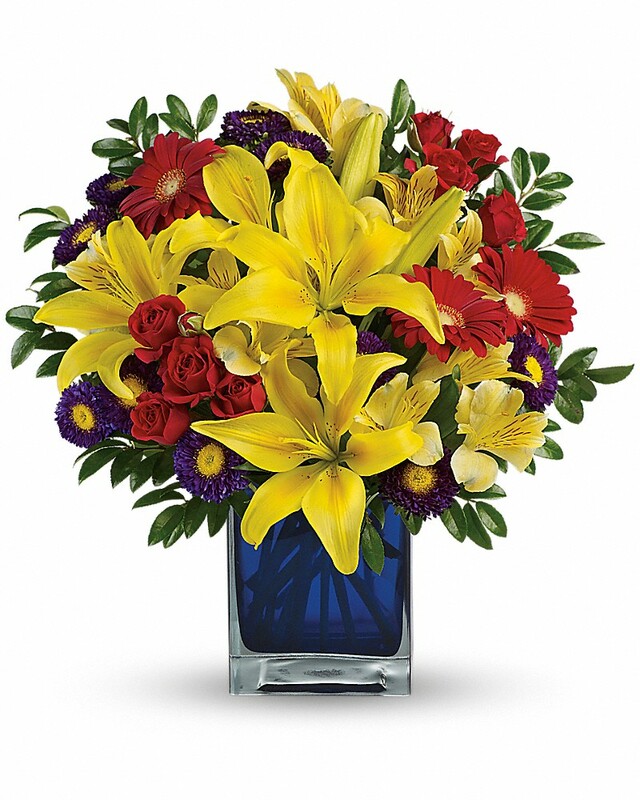 Heartfelt Sympathies Store purchased flowers for the family of Amy N. Terry. Justin, you and your family are in our prayers. Know your CCU family grieves with you. Please let us know if there is any additional way we can support you at this time. 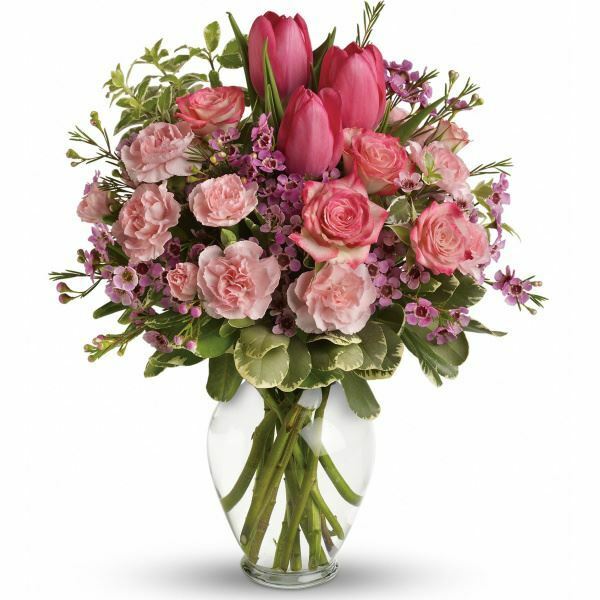 CCU Admissions and Student Services purchased the The FTD Eternal Affection Arrangement for the family of Amy N. Terry.